The Océ ClearConnect color touchscreen interface supports multi-touch gestures for intuitive control. It’s ideal for decentralized printing environments featuring workgroups of CAD professionals who require both productivity and ease-of-use. 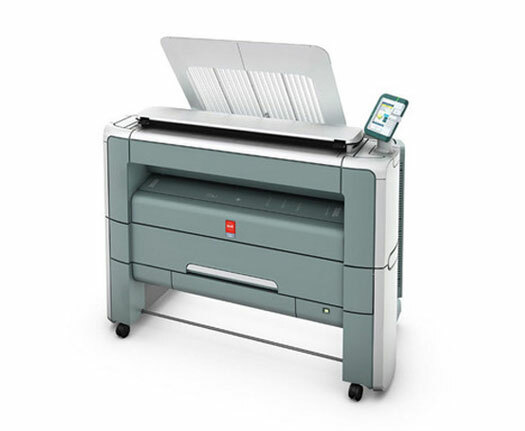 Walk-up users will appreciate the ability to access technical document files from their cloud of choice, preview files on the color screen, and print – all from the printer’s touchscreen. Now, printing is as clear and easy as using a tablet. With the new Océ ClearConnect color user panel, you can pan, zoom, swipe, spread and much more. Pull up a document, zoom and pan to different areas. See the orientation of documents with a live preview while scanning or copying to avoid errors. Save time with easy shortcuts. 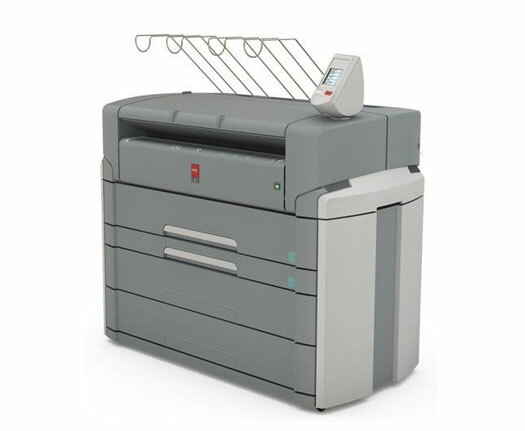 Copy, print and scan in color and black & white with this large format multifunction printer system. 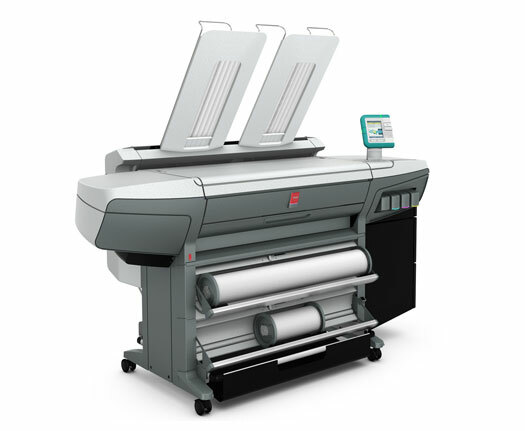 The single footprint of the Océ ColorWave 300 wide format all-in-one system saves floor space thanks to its integrated color scanner. Controlled from one operator panel, a single compact unit effortlessly handles all your color and black & white technical document tasks. 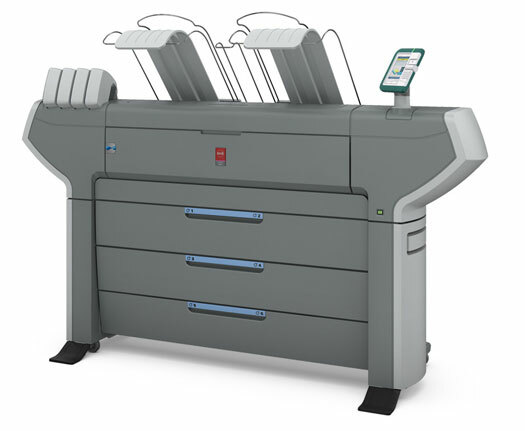 Take the jump to one with the Océ ColorWave 300 large format multifunction printer system.